if they need an attorney’s help. They base their decision on negative and wrong information from family and friends. They listen to somebody who knew somebody who once filed bankruptcy and had a bad experience. Do not let a well-meaning but ill-informed person stop you from getting the help you need. 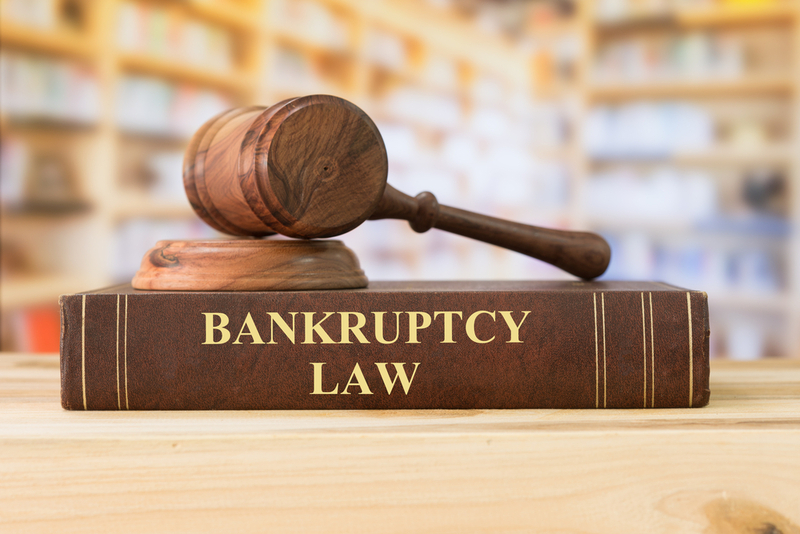 Bankruptcy is a legal process that helps a person or corporation who cannot pay what they owe get a financial fresh start. The person or corporation that owes the money is known as a debtor, and those that they owe are known as creditors. This fresh start begins when the debtor files a petition for bankruptcy with the Federal Bankruptcy Court. They disclose all their financial matters and ask the court to help them legally take care of their debts. The court helps the debtor get their creditors to discharge certain debts or accept a reduced repayment plan of their non-dischargeable debts. Each case is different due to the difference in the debtor’s financial situation. The US Bankruptcy Code provides protection under several different types of bankruptcy. The two most common types of bankruptcy are Chapter 7 bankruptcy and Chapter 13 bankruptcy. To qualify for Chapter 7 bankruptcy a debtor must show that their debt exceeds more than they can repay. Chapter 7 bankruptcy allows the debtor to seek elimination of their unsecured debt without a repayment plan. Unsecured debt is debt that does not have any collateral guaranteeing its repayment. Medical bills, credit card debt and payday loans are examples of unsecured debt. Exemptions allow the debtor to keep their personal property and pay any secured debt outside of bankruptcy. Home mortgages and car loans are examples of secured debt. Chapter 13 bankruptcy is for debtors who may have the ability to pay a portion of their debts. The bankruptcy court will reorganize their debt and establish a repayment plan. In most cases, the debtor repays a fraction of the initial debt. Sometimes a debtor does not have to repay any of their unsecured debt. Do You Need the Help of an Attorney to File Bankruptcy? Any of these mistakes could cause your bankruptcy petition to be denied. They could also cause you to have to repay more than necessary. If you are thinking about filing for bankruptcy, do not go it alone. Contact us for a free evaluation of your situation to see if we can help you get a financial fresh start.